I think it's fairly obvious that when it comes to clothes, I'm a girl who sticks strongly to neutrals (preferably black). However, when it comes to makeup? Well, that's a whole other game. Normally I stick with statement making lipsticks if I want to add color to my routine, but I've been wanting to experiment a bit more with eyeshadows. Nothing crazy, but a nice hint of color would be nice. 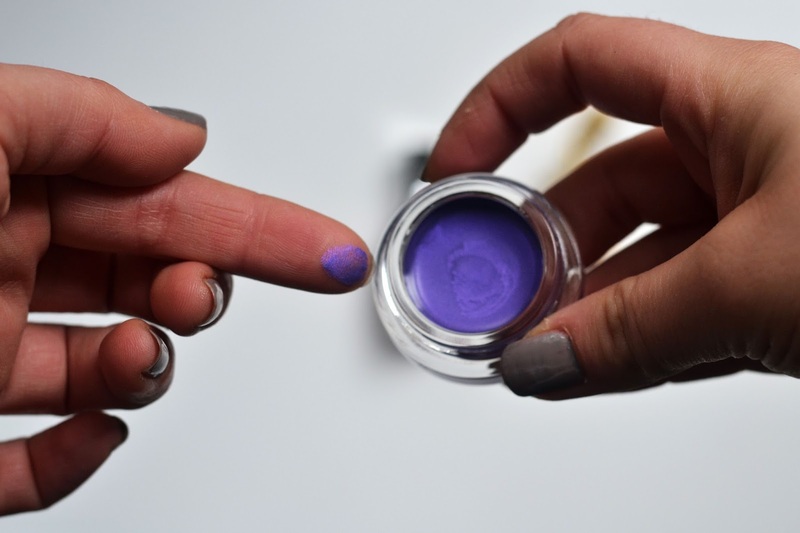 Introducing this pretty, violet shadow from Maybelline! Their Color Tattoo shadows have been products I'd heard about for a while, and thanks to Beautyspin, I was able to test drive this particular shade. 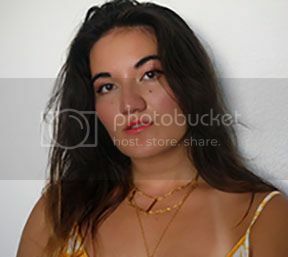 I ended up blending it into my everyday neutral shadows of golden-brown to create a pretty, everyday look with a hint of color! It's real subtle (just the way I like it), but I think it adds a certain something-something. Especially to my brown eyes! I've always been told purple is a good color for brown eyes, and I'd have to agree. 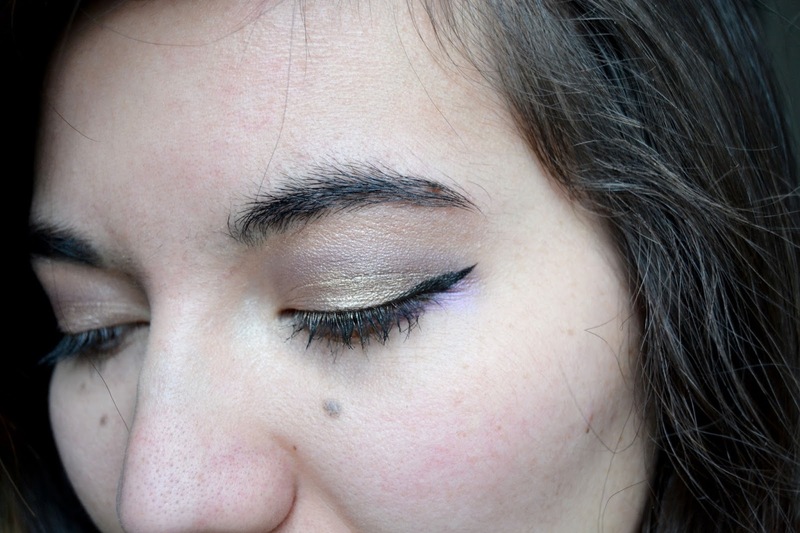 Combined with a hint of gold liner, it's the perfect match! As for the staying power of this shadow? Considering my oily-slicked lids viciousness, this hint of purple clung on to the bitter end with dignity. Which is a lot better than what I can say for a lot of other eyeshadows! 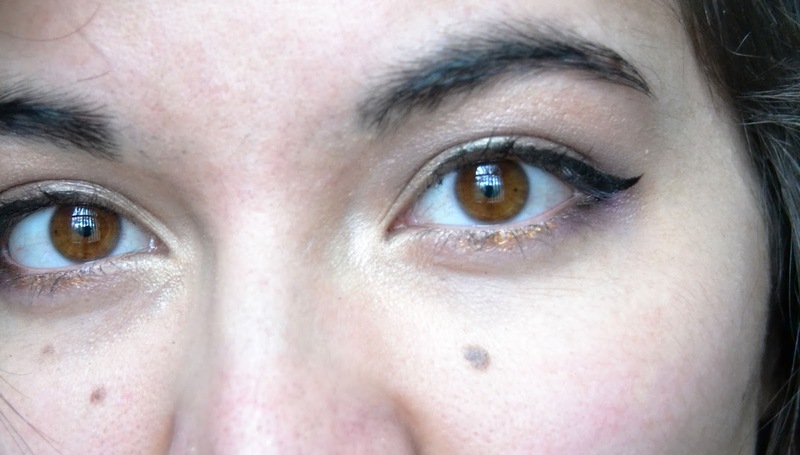 I'm going to have to experiment more fully with this color, but for now, I like popping it into the corner of my eyes for a pretty perk to an everyday look. 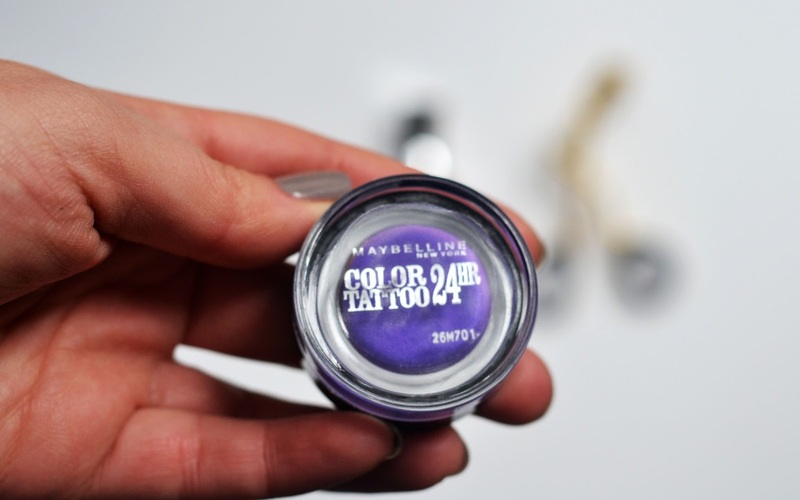 Have you ever tried the Color Tattoo eyeshadows from Maybelline? What was your opinion of them?